Helping thousands of people live their dreams for over 12 years. 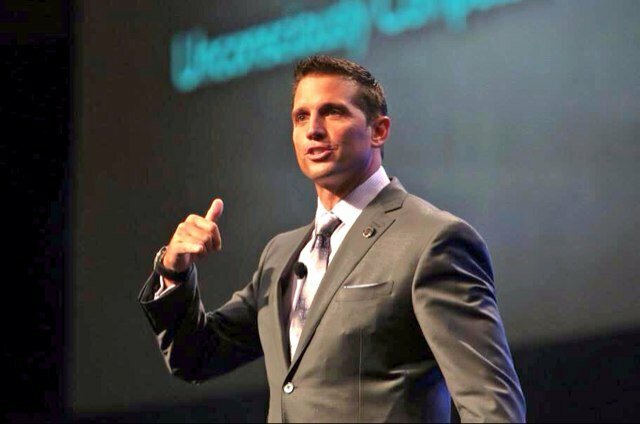 Patrick Maser… Helping thousands of people live their dreams for over 12 years. Patrick Maser – Power of the Private Business Reception from ACN Pacific Pty Ltd on Vimeo. With no desire to be average, Patrick Maser has a drive, desire, and passion for greatness. He has maintained a laser focus on changing his own family’s financial future and empowering people to change their lives. Patrick Maser is showing people globally how to take control of their financial future and helping others to find success and discover the winner in themselves. Let Patrick Maser Help You Reach Your Goals of Becoming Self Employed.